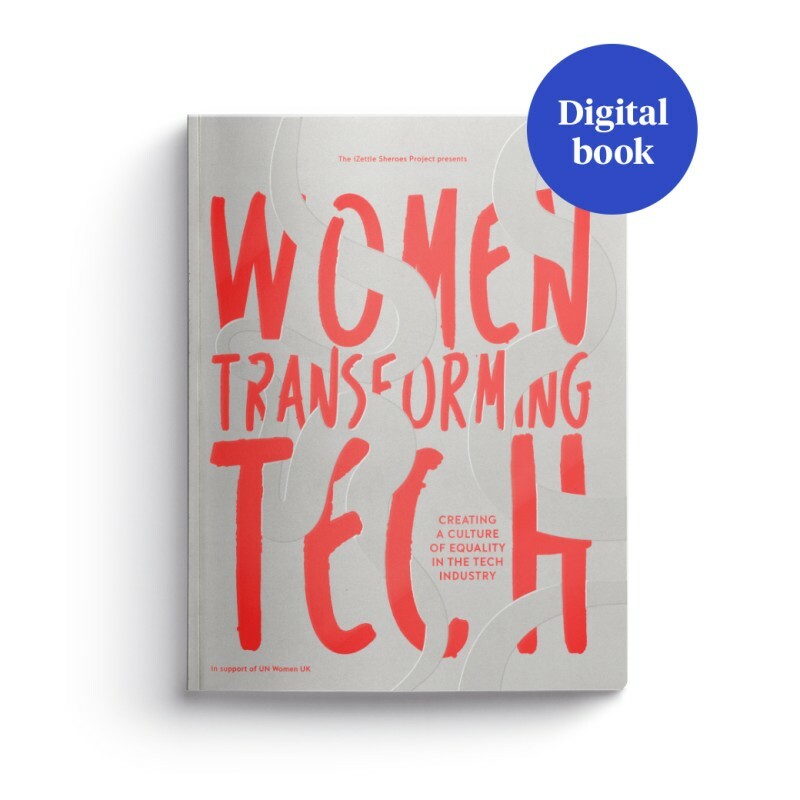 Women Transforming Tech is a book written, designed and produced by a group of women at fintech company iZettle. The book comes as response to the multitude of research highlighting that women in tech remain underrepresented, in a bid to inspire the next generation and push for further change in the industry. The ebook features 45 different women from iZettle and UN Women UK’s network, from a total of 30 countries. All proceeds will go towards supporting UN Women UK’s work for women across the world - from implementing change in policy and legislation to delivering programmes on the ground. Your donation will support UN Women UK's work for women across the world – from implementing change in policy and legislation to delivering programmes on the ground. "We are delighted that iZettle has chosen International Women's Day to celebrate the stories of the women innovators and leaders within their network. By telling stories, we can shift cultures and change attitudes, and we are proud to give a platform to the voices of these remarkable women. We hope the next generation of girls will see that their dreams are growing ever more attainable, so that they too aspire to be the next generation of women in tech."